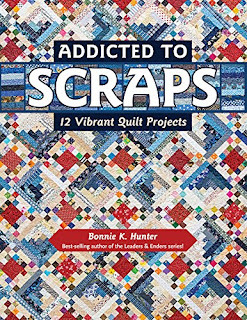 Blame it Bonnie K. Hunter...this massive scrap pile I mean. The image does not do justice to this leaning tower of scraps. It is much larger this it appears. It is sum total of years of scraps that had been filling what was supposed to become 2 large gob beds for the animal shelter. The bag is about three feet long, 3 feet high and 2 feet wide...so this is a very large ‘pile-o-scraps’. I have had the luxury of a vacation. Being away was lovely...seeing new places, learning new things and meeting other wonderful, creative people during a workshop with Maria Shell was wonderful. It has been equally wonderful, and more relaxing, to have days at home too. I have baked crackers, cookies and cinnamon buns, cut out and started sewing what be a great rendition of a favorite pattern...the Farrow dress. What more could I want? a bit each day I could clear a bit of my scrap-clutter. 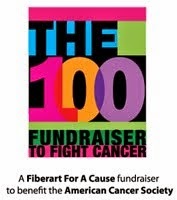 Fabric prices have been going up...as if any of us who are fabric addled collectors, have not noticed this fact. 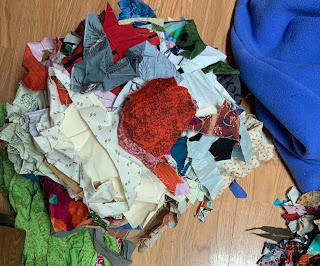 While I cannot see myself foregoing the pleasures of color and textures and going on a fabric buying hiatus any time soon...it does make me think that making better use of what I already have is a prudent thing to consider. After a couple of evenings spent trimming..I can only do it it an hour or two at a time after all... 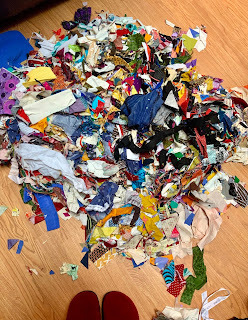 I decided that I wanted to cull the useable scraps in that mountain of a scrap bag, and promptly dumped it on the floor...causing an allergic dust attack! I mean that is some years of fabric in there! I sorted out any scraps from which I could cut at least one 1.5” X 1.5” square. The rest was returned to “cat/dog bed pile”. I now had a pared down, useable, bag and a “definitely-pieces-are-too-small-to-use” bag. Progress! 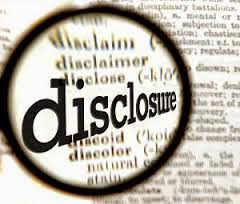 The photo below shows what I culled to use. 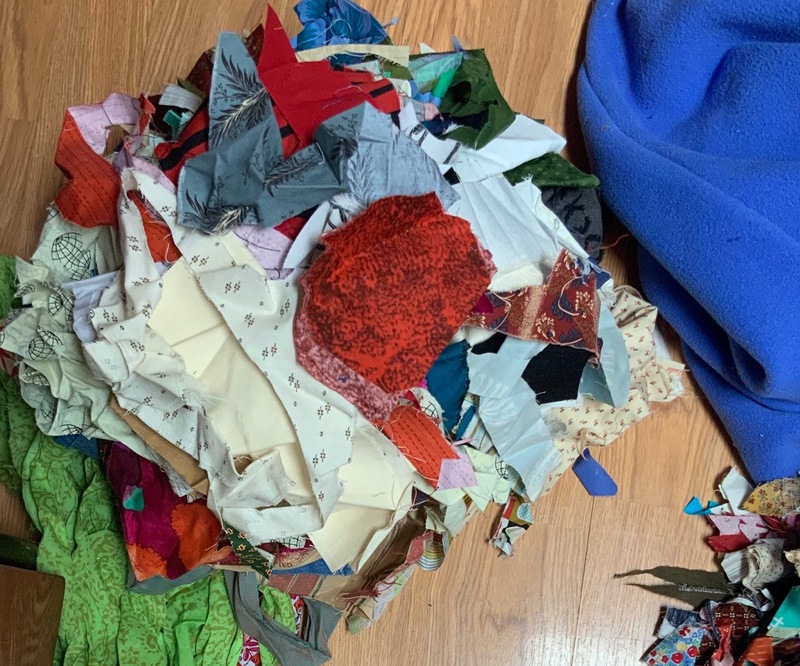 It was interesting activity really, aside from dust allergy, because I got to see bits from quilts made long ago, scraps from dresses that I wear and still really like. I found pieces of some fabrics that I ad bought far too little of and I was happy to find that I still had a few precious bits left. I even do und some reject blocks from the making of my version of the Dear Jane quilt. These reject blocks we’re quite awful and they reminded me of what a real amateur I was when I made that quilt almost 15 years ago. I decided to keep a few just remind myself that we can never stop learning and growing and that quilt making still thrills me even after, gulp, 43 years...well, I was in hiatus for some of those years! Now I can get back to trimming the scraps, making the dress and enjoying the last of my vacation days. There is never enough time is there? I have savored this break ... 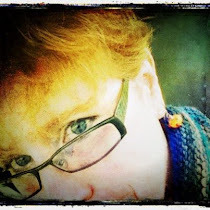 I will be writing about Maria Shell’s great workshop soon. Do you think using scraps to make quilts is a good way to recycle them or are they better off being tossed? Do you use your scraps or are you happy to be done with them? Do you have a “process” for cutting them? 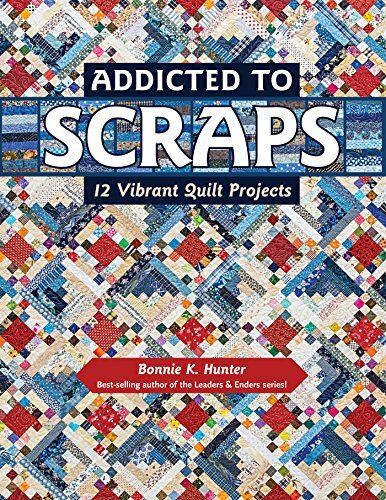 Does it even matter to use scraps or are you happiest making quilts from “quilt-specific” fabrics and then discard the left-overs. I am so glad you enjoyed your vacation. It sounds like it was a fun one. I go in spurts about scraps. I collect them in a bin my sister gave me and when it is full, I cull. I put them in Ziploc bags in a box. Every once in a while I take those scraps out and make new kitty blankets for outside. They don't mind raw edges and I like the fluffy look. I'm thinking of tackling a clean out of the stash. Like you, I've been quilting since my early 20's and there is a big stash. I always find someone who is just starting out and looking for fabric. There was an elderly woman at the nursing home that took care of Carl's Mom. She would go to Walmart (no!!!) as she couldn't afford good fabric. I sent a huge suitcase full of fabric to her and now her daughter is using it. Last time a friend's daughter (11yo) was wanting to quilt, so a big box went to her. I love spreading the fabric around. I know I'll never stop buying. 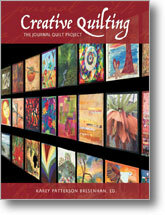 I have a partial order waiting for Quilting Straits - thanks for sharing that shop!!!. So far some Essex linen and embroidery floss is in the basket. Have a wonderful weekend! Glad to see you are blogging again. A friend came over yesterday and I got out my bits from Maria's class. --also Gwen Marston books--as my Canadian friend Ann reminded me that Gwen actually started this years ago. 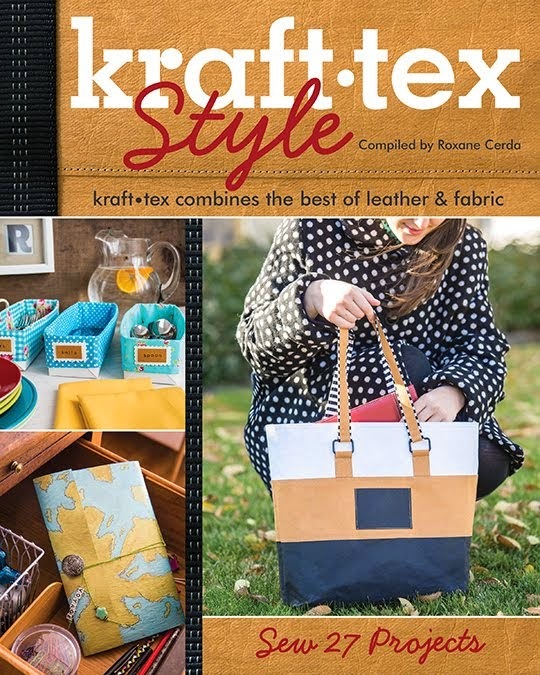 She took Gwen's class at Quilted Straits years ago and saw many similarities with Maria's style.